Since the beginning, our business has been about recognizing and rewarding individuals for their hard work. While we love helping you reward your top employees and clients, we also feel it's important to recognize and reward members of our team. Here are a few small ways Cultivate appreciates and inspires its own employees. We strongly believe in recognizing the time each of our employees has put into working at Cultivate. Each year an employee has been with the company they're given an anniversary medallion for their desk that displays the number of years they've been employed. It's a conversation starter especially for new hires as it's an easy way to identify who to go to with questions! We've been fortunate to have many long-term employees who have helped us grow and strive to be our best. How long have you been with Cultivate? 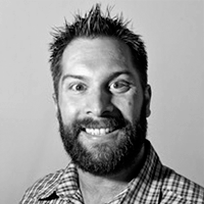 "I've been with Cultivate for 6+ years now." Where is your favorite event location? "My two favorites were at Terranea Resort and Monarch Beach Resort both in Southern California." What is your favorite part about working at Cultivate? "The people for sure! We have so many great people that I thoroughly enjoy working with - it makes all the hard work worth while. There is literally not one person at Cultivate that I cannot pick up the phone and call to ask a question and have a great conversation with. Everyone is so wonderful to me. I truly care about this company and our success, and it brings me a lot of joy to see my colleagues working with the same passion to succeed. We all strive to be the best every day because we care!" Cultivate's Rockstar Awards are for those who have gone above and beyond to get their job done. It's not just about showing up every day and getting tasks completed, it's about truly believing in the core purpose and hurdling obstacles to make it an amazing experience for our clients. 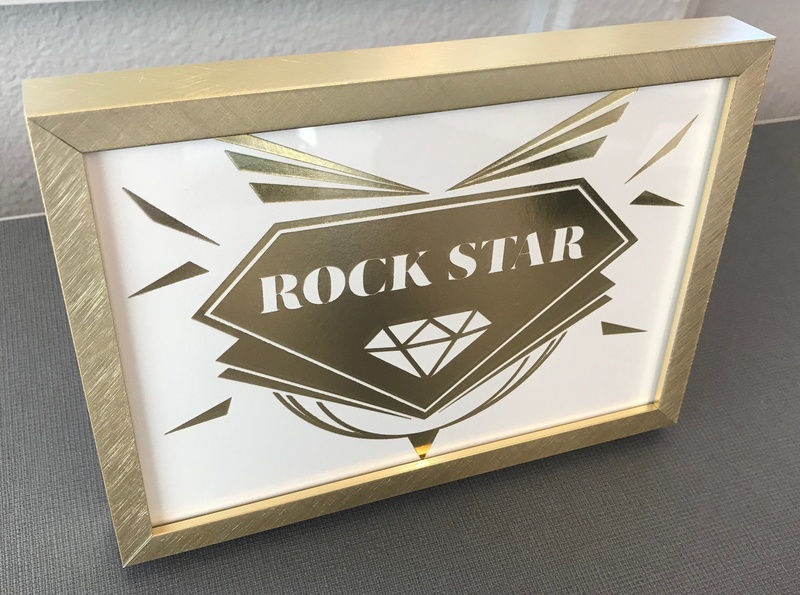 Those dedicated employees who receive a Rockstar Award are further rewarded with their choice of a gift from a specially curated mix. We want our employees to feel just as appreciated and inspired as our clients. Why do we call it the Rockstar Award (beyond the obvious reason - we employ rockstars)? The Cultivate Diamond, of course, our favorite rock! The Cultivate Diamond not only represents our desire to be the strongest and brightest, but it also champions our mission to appreciate and inspire amazing people. In everything we do, we strive to be flawless. "I have been with with Cultivate for just under a year! I will hit one year in just a few weeks in mid December!" "My favorite part about working at Cultivate is getting to see an event all the way through from the beginning stages of planning to successful completion. As an event coordinator, I take over when the event is just starting to come together and the logistics are slowly coming together. I love getting to work collaboratively with a client to help make their vision of the gift experience come to life. It's especially rewarding when I get to go on-site and witness their guests talk about how cool of an experience it is and that they are just amazed that they get to select from such an amazing selection of product! My goal is always to provide a seamless experience for both the meeting planner and their guests, and the cherry on top is when a client comes to us after everything is said and done and tells us that they can't wait to work with us again!" Each summer we gather as a company to learn about industry trends, celebrate the company's successes, learn from our misses and spend time together to explore how to communicate more effectively and work together more efficiently. We believe that training paired with a focus on each team's strengths will help us not only appreciate and inspire our employees, but it will translate to a better experience for our clients. These Summer Meetings are filled with numerous fun activities and often an employee appreciation gift experience! Looking for a company that recognizes great performance? Cultivate currently has several available positions for hire. If you’re innovative, a team player, enjoy dogs in the office and loves travel one of these positions might be perfect for you. 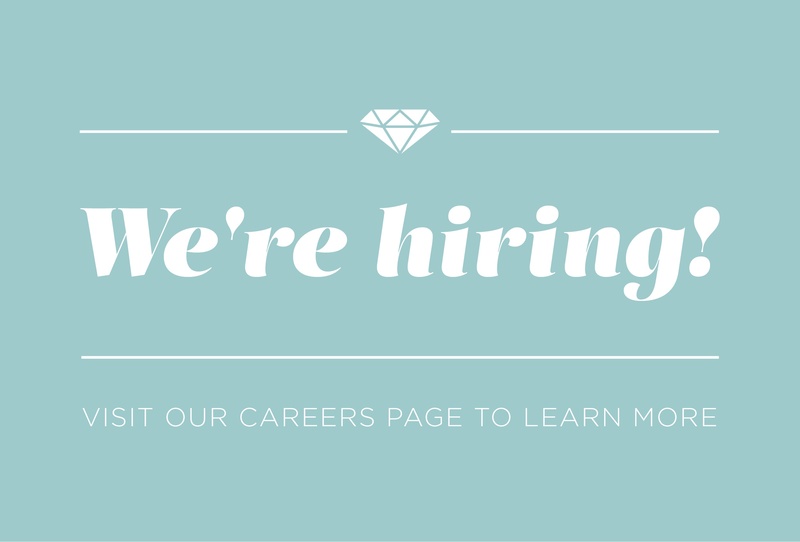 Visit our careers page to see all available positions and how to apply.